Clive Thompson LRPS Photography: White Hart, 2 Cheap Street, Sherborne, Dorset DT9 3PX. White Hart, 2 Cheap Street, Sherborne, Dorset DT9 3PX. 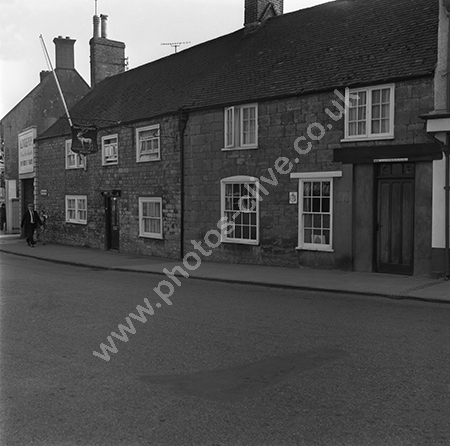 White Hart, 2 Cheap Street, Sherborne, Dorset DT9 3PX in around 1973-4 when it was a Bass pub (now 2018 a Hall & Woodhouse pub/ restaurant). For commercial use of this photo, including use on another website, please visit Alamy.com and search for AMHDX6. For a one-off print please see below. Location: 2 Cheap Street, Sherborne, Dorset DT9 3PX.